Ambient temp. : -40...100 oC (housing). Retainer for terminal block or head transmitter + optional display. Design: explosion proof. Cover: screwed, optional window. Material: aluminium. Coating: polyester powder-coating. Colour: body blue, cover grey. Ambient temp. : -50#150 oC (housing). 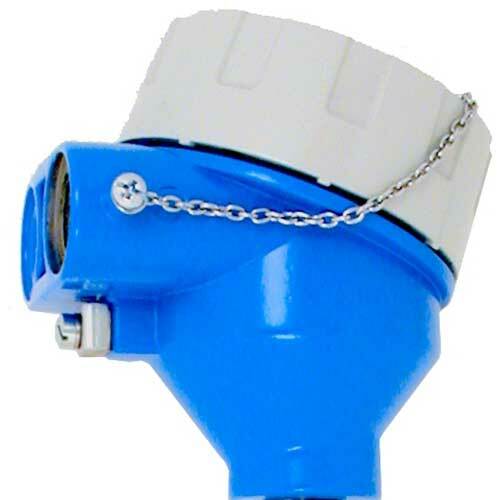 Protection: IP66/68, NEMA 4X (housing). Protection Ex d/XP: IP66/67 (housing).